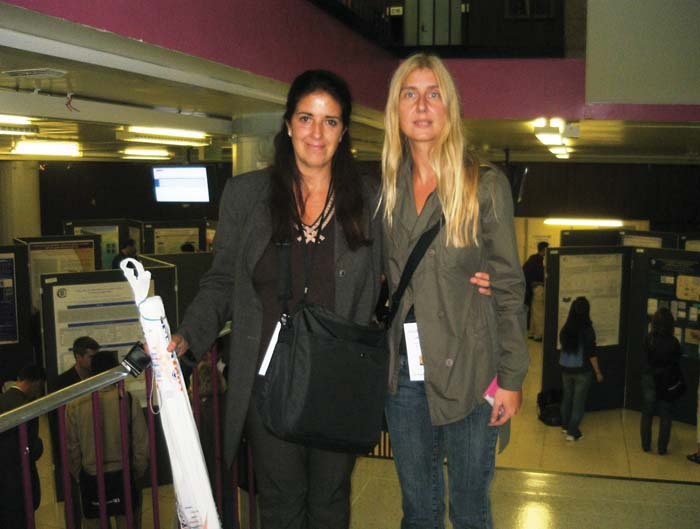 Between August 31st and September 4th, 2008, Dr. Lidija Mancic, research fellow at the Institute of Technical Sciences of SASA, visited the University of Manchester as a participant of the ELECTROCERAMICS XI conference. Her visit was supported by the Ministry of Science of the Republic of Serbia and Project No. 142010. The Electroceramics Conference series has become established more than twenty years ago as a major biannual international forum presenting the development in multiferroics, piezoelectrics, sensors, thermistors, varistors, semiconductors and superconductors. Since 2006, it includes the COST 539 Action meeting as one of the 14 symposia dedicated to innovation and interactions among various research topics in the field of electroceramics. The Conference drew about 500 participants from 40 countries. The opening lecture was entitled Textured Piezoelectrics - Academic Curiosities or Commercial Contenders?, and was given by Prof. G. Messing (Penn State University), while Satellite Workshop Characterisation Techniques took place during the last conference day. Dr. Lidija Mančić gave an oral presentation entitled YAG:Ce3+ nanostructured particles obtained via spray pyrolysis of polymeric precursor solution, authored by L.Mančić, K. Marinković, B. Marinković, M. Dramićanin and O. Milošević. 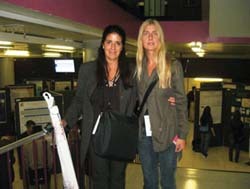 She also appeared as a co-author of oral presentation Mechanochemical synthesis of bismuth ferrite, authored by Z. Marinković-Stanojević, L. Mančić, T. Srećković and Stojanović.